Aahh. Mercury in Retrograde. We’re almost done. Until next time. 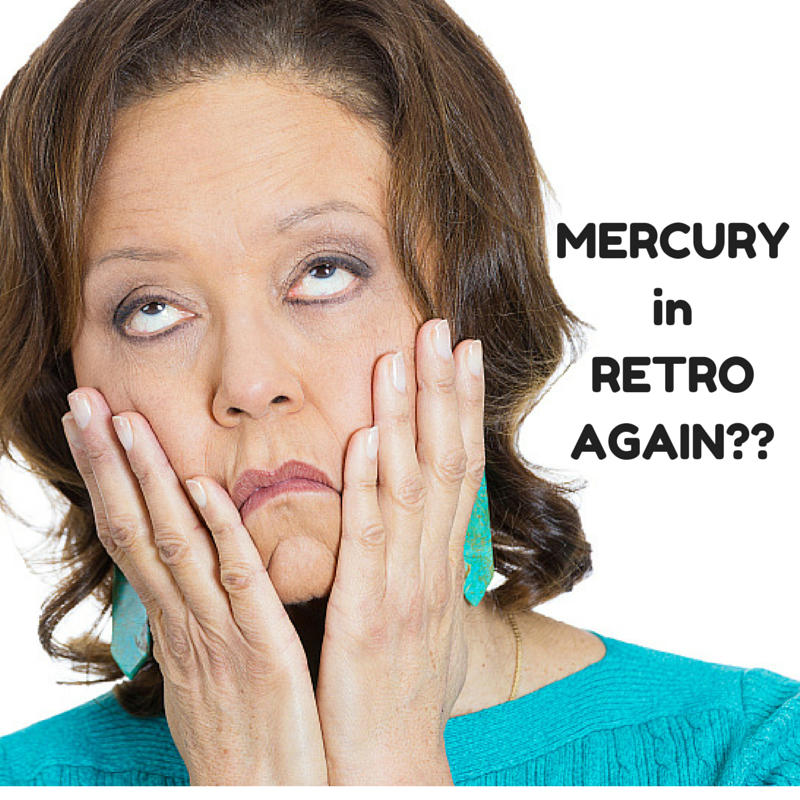 Mercury went reverse on May 18, and turns direct again on June 11. But alas, this powerful cosmic event casts a long shadow — this time stretching from the start of May until the end of June. Of course, there are all those annoying disruptions sprinkled throughout — computer glitches, financial glitches, communication glitches… and more. This time I got hit harder than usual. And then there are the shadows. Dark shadows. Old anxieties, old habits, old insecurities, old problems…..all tend to surface now. It can feel as if everything we thought we had already dealt with cycles back for another round. Though it feels uncomfortable to have our insecurities triggered, it’s also the absolute best time to clear them. One of the basic premises of EFT Tapping, is that we need to clear the negative to make room for the positive. Being thrust into our own shadows, whether during Mercury in Retro, or any other time, allows us to see what still needs healing. Mercury in Retrograde is the perfect time to use techniques such as EFT Tapping, in order to clear old painful patterns. When we embrace and heal our shadows, we emerge more empowered than ever. Interested in using EFT to clear your shadows? 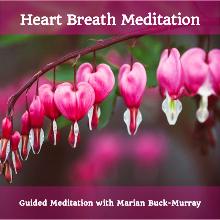 Contact me about a free Unlock Your Brilliance Clarity Call.